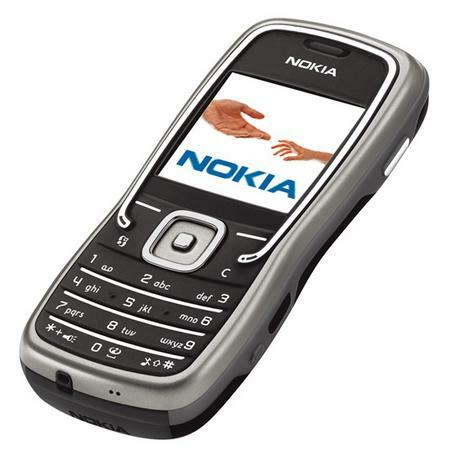 The Nokia 5500 Sport is a new athletic themed handset that was introduced today. There is a dedicated button to change the phone's mode, such as music and sports. The sports mode features some unusual features for a mobile phone, including a pedometer. Nokia expects to begin shipping the 5500 in the third quarter (Summer) and it will sell for around 300 EUR before subsidies.